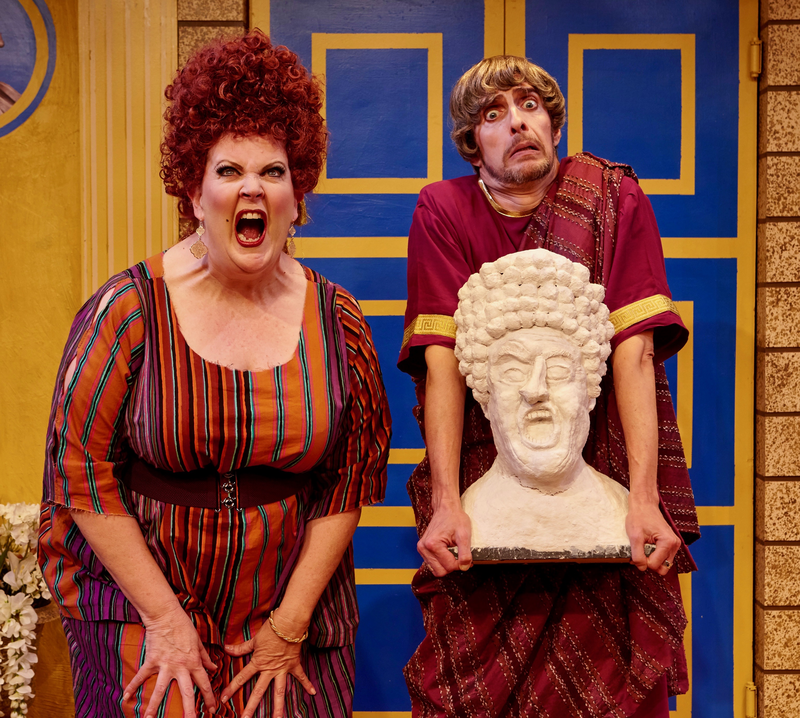 “A Funny Thing Happened On The Way To The Forum” has been a “mega-hit” according to critics and audiences in San Diego. The show has been extended twice and must close on August 19th. Rave reviews for Andrew, the cast and the production across the board. Standing ovations at every show. What a great summer at the North Coast Rep, Andrew’s 6th show there! http://andrewableson.com/wp-content/uploads/2018/08/Screen-Shot-2018-07-19-at-12.37.10-AM.png 2806 4219 Andrew Ableson Andrew Ableson2018-08-08 21:48:402019-04-04 22:22:23"Forum" is a mega-hit!